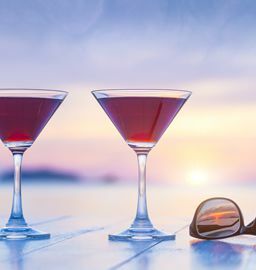 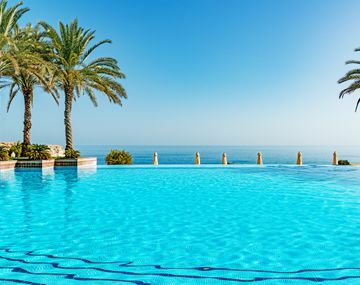 Browse through our hand-picked Luxury Holiday Destinations, ranging from the Mediterranean to North Africa & the Middle East. 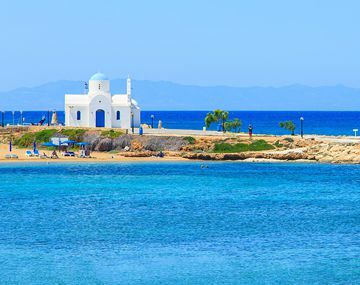 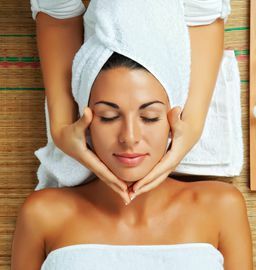 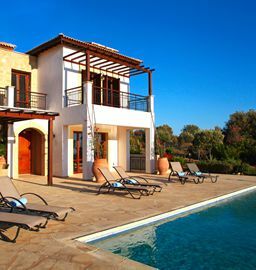 Our true speciality destination, holidays to Cyprus at their very best. 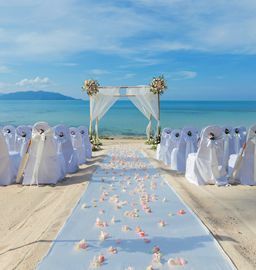 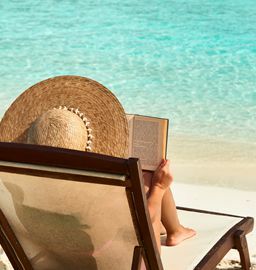 Sun, sand and sea - what more could you possibly wish for? 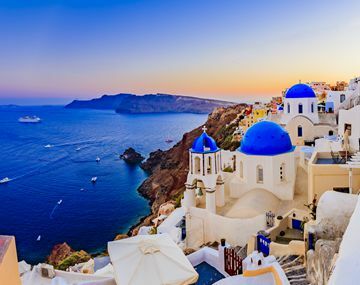 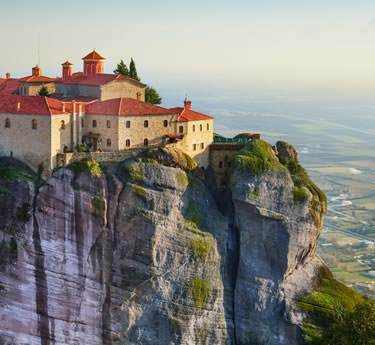 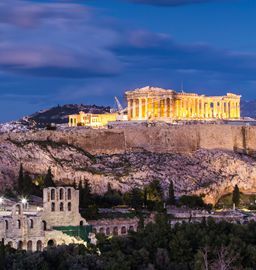 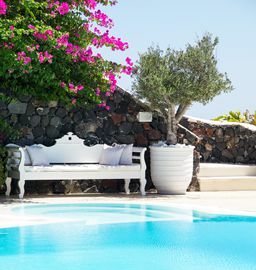 From the beauty of Santorini, to the beaches of Crete or the archaeological masterpieces of Athens - whatever holiday in Greece you desire, it's possible! 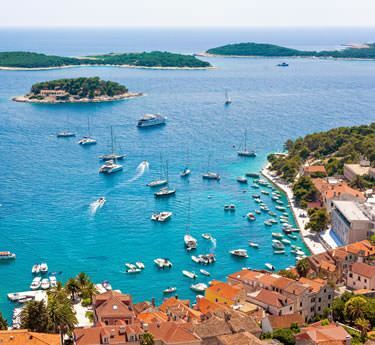 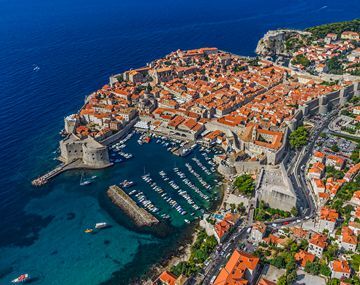 Discover so much in this amazing country, from the iconic Dubrovnik, Split, Zagreb and numerous islands, the possibilities of a fascinating multi-centre break are endless. 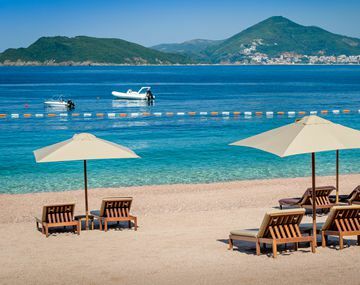 Discover the unspoilt beauty of Montenegro before the secret gets out. 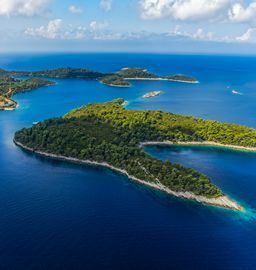 With stunning natural scenery & world-class boutique hotels, Montenegro is great as a stand-alone destination or twin-centred with Croatia. 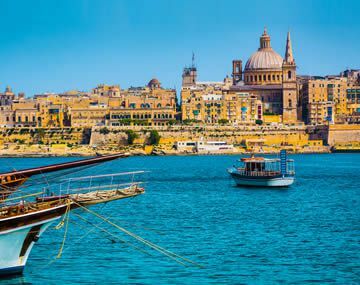 It might seem hard to believe that such a small island has so much to offer, from fascinating history to world class diving sites - Malta has it all. 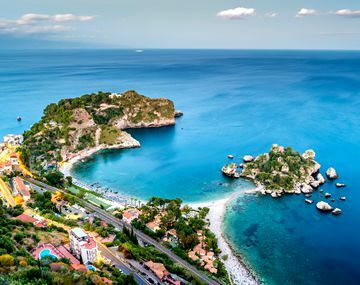 Ancient history, stunning vistas and amazing food all held together with typical Italian flair, Sicily has all the ingredients for a charming Mediterranean island getaway. 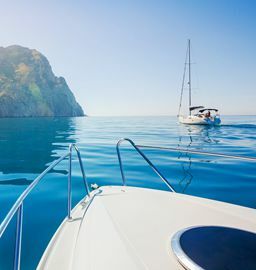 Discover the best beaches in the Mediterranean in Sardinia. 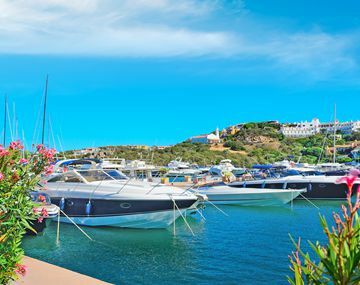 Whether you want the high-end glamour of the Emerald Coast or exceptional family resorts in the south, Sardinia has it all. 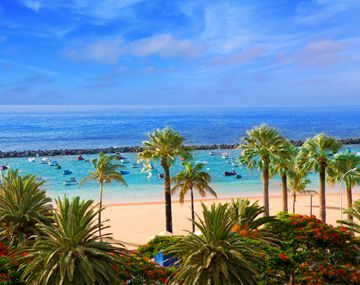 The ultimate year-round short-haul destination for sun, white sand beaches and warm hospitality, the ever-popular Canary Islands will bring joy to families and couples alike. 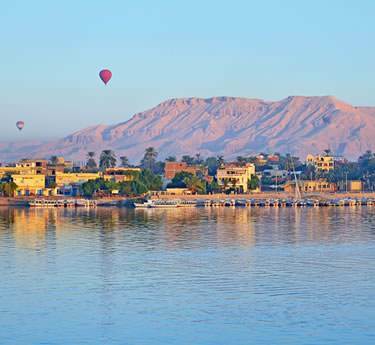 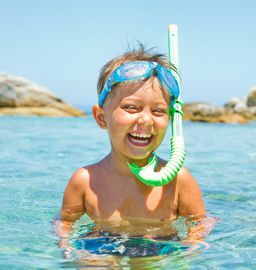 This ancient land has so much to offer, from fantastic value beach holidays by the Red Sea to world-class diving, not to mention Egypt’s classical sites and Nile cruises. 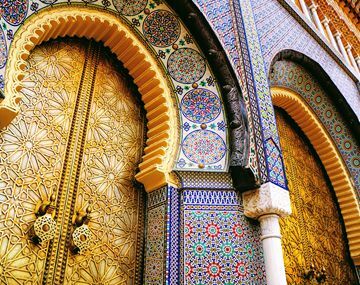 The Jewel of North Africa, Morocco’s diverse offerings range from the electric Marrakech to the serene Atlas Mountains with a range of super high-end riads and boutique hotels to enjoy. 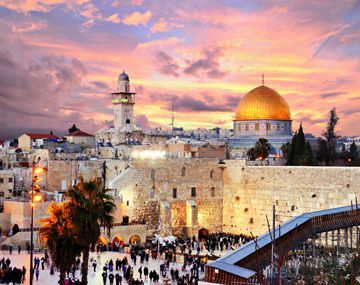 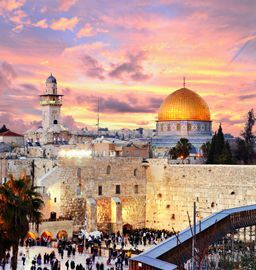 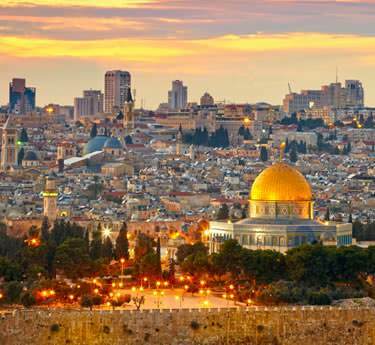 Israel has everything you need for an unforgettable holiday; a buzzing capital city, a glorious Red Sea resort, the Dead Sea and the ultimate historical and religious destination in Jerusalem. 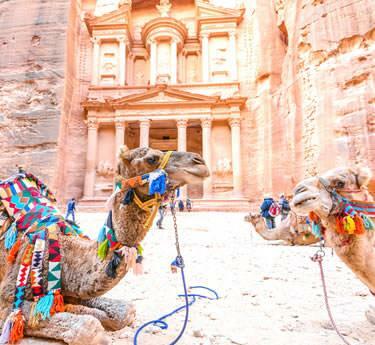 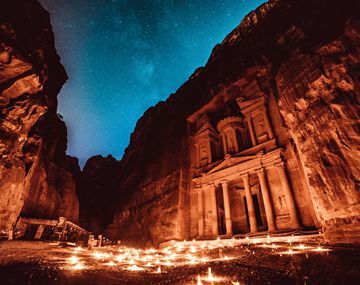 Jordan is a timeless destination bursting with history and world-renowned sites in Petra, not forgetting the healing waters of the Dead Sea and the Red Sea resort of Aqaba. 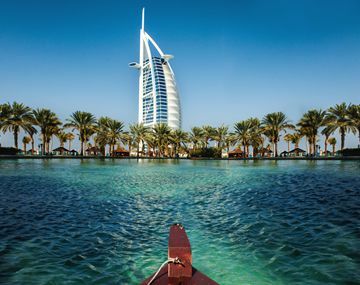 For sun, glamour, 5-star hotels and pampering, Dubai is the ultimate destination for couples and families looking for an extravagant escape. 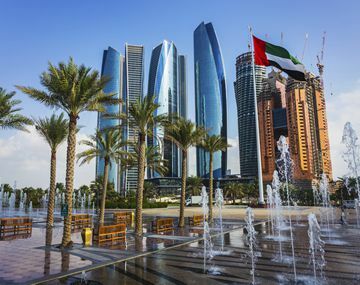 Abu Dhabi’s luxury offerings are equal to those of Dubai, and as it is a little less know it offers visitors the same luxury experience at better value for money. 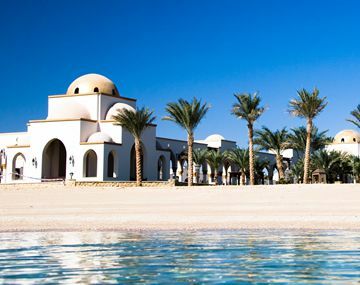 Oman is a true gem on the Arabian Peninsula. 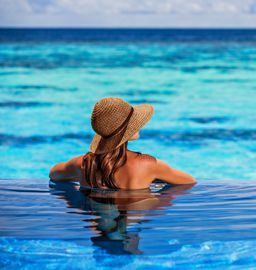 With majestic black mountains, glorious beaches, high-end hotels and unrivalled hospitality, this is the perfect destination for pure relaxation. 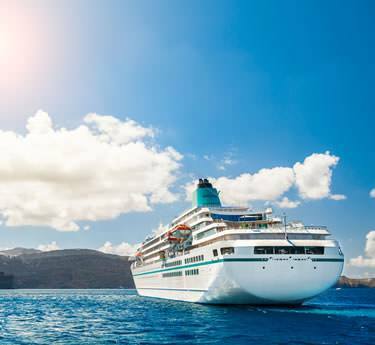 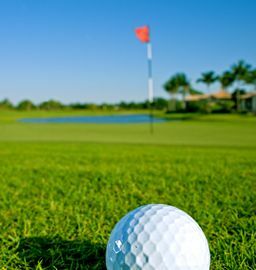 Need help finding the perfect Destination?